HARINA SIMPLE TAMARINDO 500 GR. HARINA FLOR TAMARINDO 500 GR. HARINA SIMPLE TAMARINDO 1 KG. HARINA FLOR TAMARINDO 1 KG. 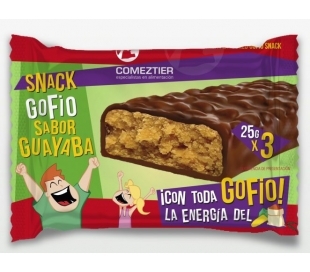 GOFIO 4 CEREALES TAMARINDO 500 GR. HARINA MAIZ TAMARINDO 500 GRS. HARINA ARROZ TAMARINDO 500 GRS. 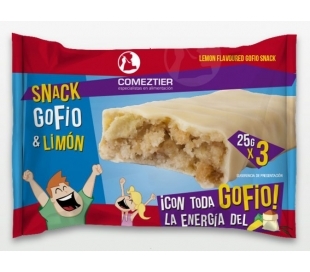 CEREALES COPOS AVENA TAMARINDO 500 GR. 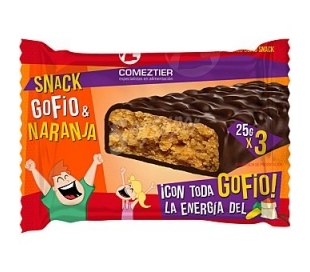 GOFIO TRIGO TAMARINDO 1 KG. 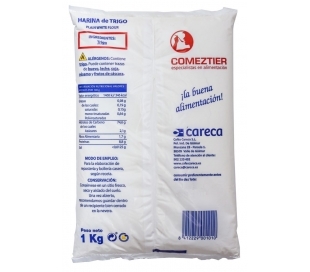 GOFIO MAIZ/TRIGO TAMARINDO 1 KG. 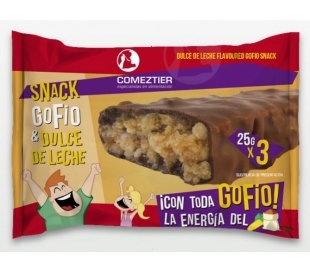 GOFIO MAIZ TAMARINDO 1 KG. 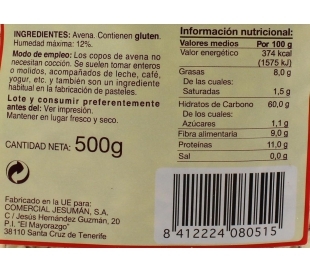 HARINA GARBANZO TAMARINDO 500 GRS. 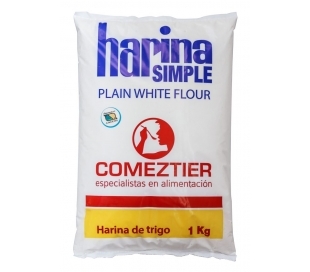 HARINA SIMPLE COMEZTIER 1 KG.